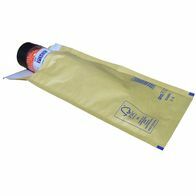 These bubble lined envelopes are ideal for protecting small items during transit. 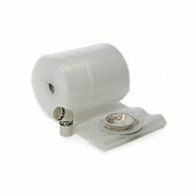 This size of bubble lined envelope is ideal for the postage of small components, jewellery or small multimedia devices. This Gold Arofol size B is equivalent to the Featherpost size B and Jiffy JL00. We sell these bubble envelopes to a number of different businesses from single items to high volume - including the occasional eBay seller through to large mail order companies - allowing us to supply these bubble lined envelopes to you at a great price. 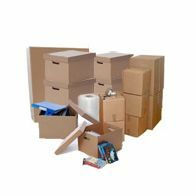 The high quality bags have been specifically sized to ensure compliance with the current Royal Mail guidelines while maintaining the highest quality bubble mailing bags for you. This item offers excellent quality at a cheaper price than others in this market. Minimum quantity for "AroFOL Size B AR02 Gold 140mm x 225mm" is 200.